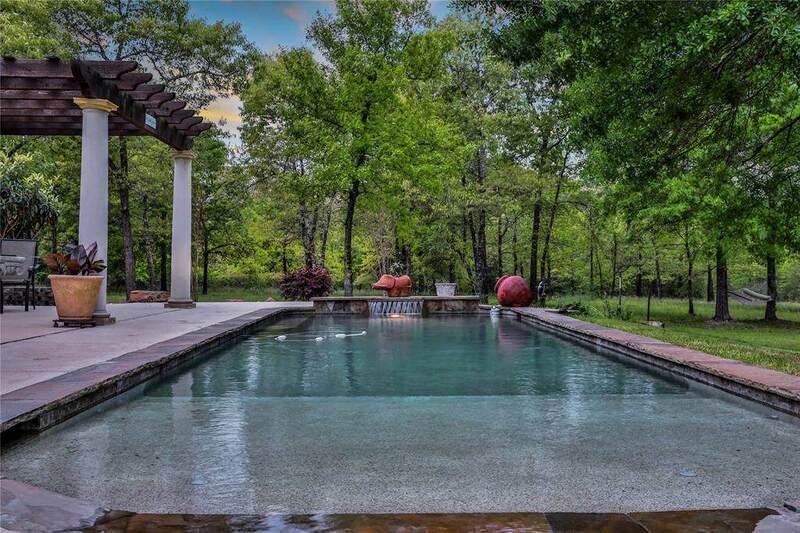 YOUR TIME TO ENJOY A BEAUTIFUL HOME W/PEBBLE TEC/COOLPLY POOL & LAND, LAND, LAND ~ LISTED PRICE IS FOR 45 AC +/- ~ WOODED & SCENIC, A GREAT SPOT TO RELAX. 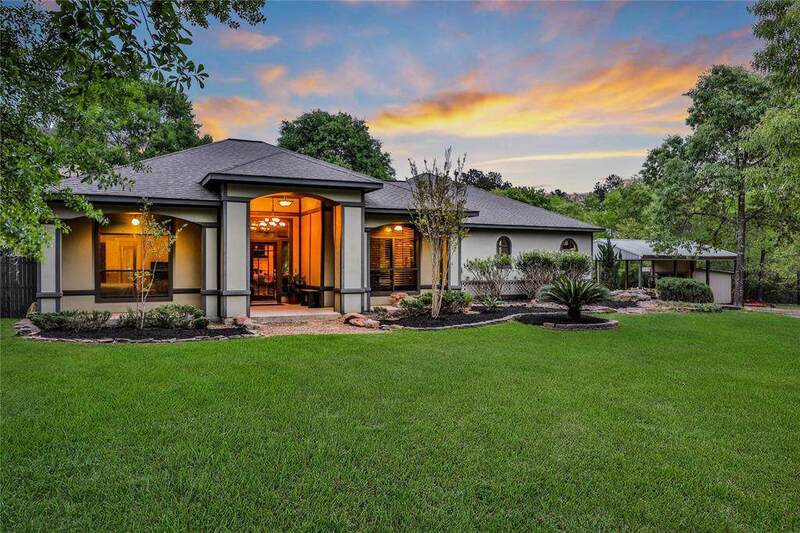 OPEN PLAN W/HIGH CEILINGS, SURROUNDED BY NATURAL VIEWS INCLUDES ROMANTIC FIREPLACE, KITCHEN W/ HUGE ISLAND & BREAKFAST NOOK ~ FORMAL DINING/FLEX SPACE ~ 3 BEDROOMS, EACH W/A FULL BATH!! 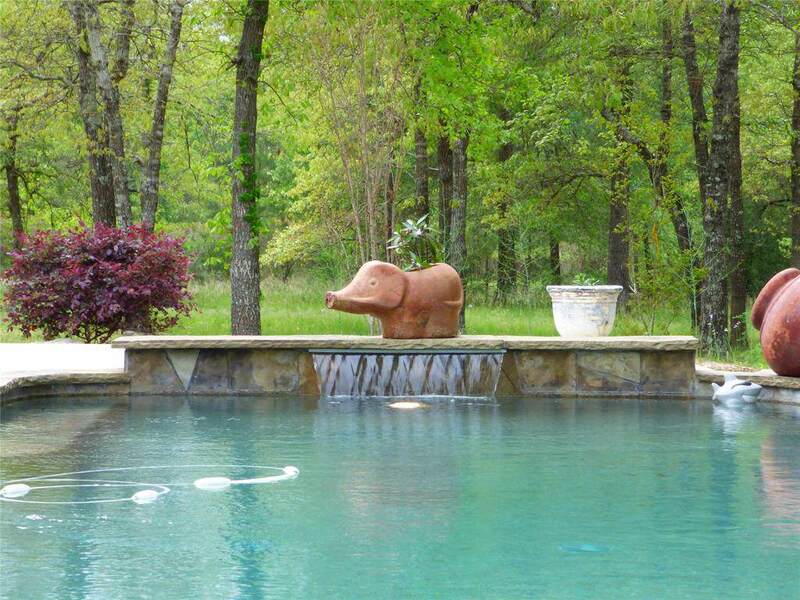 50' PAVILION W/ ELECTRIC/WATER & 1 BDRM CABIN INCLUDED ~ PRIVATE WATER WELL, LOW,LOW TAXES ~ HORSES, CATTLE & CHICKENS OK! 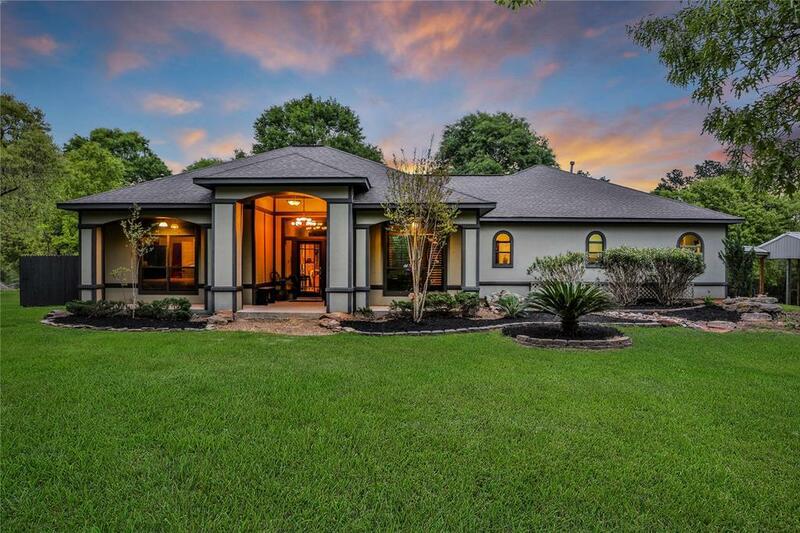 PRIVATE & QUIET, THIS IS YOUR OPPORTUNITY! CALL FOR AN APPOINTMENT TO VIEW THE POSSIBILITIES!